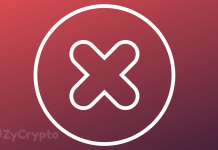 The 2018 Cryptocurrency bear market brought many projects to a standstill, forcing teams to halt on developments or cease entirely. 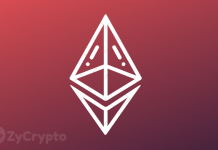 Many investors have not held back their concerns regarding crypto projects updating their communities with where they are at currently with their roadmaps, most noticeably Ethereum 2.0. ‘”The team” is larger and broader than you think. While I get frustrated with the antics of the “chattering classes” myself, it’s important to keep in mind that Prysmatic, lighthouse, the eth2 research team, etc etc are all continuing work right on schedule, and the recent governance noises, while loud and annoying, did not delay the progress of eth2 by even a single day. State channel and Plasma and ZK rollup devs are similarly steadily moving forward, as are the 1.x rent proposals. The existing 1.0 clients are being tirelessly upgraded to better handle the load of the current chain, with a huge victory a few months ago in dropping uncle rates as well as constant improvements in block propagation. 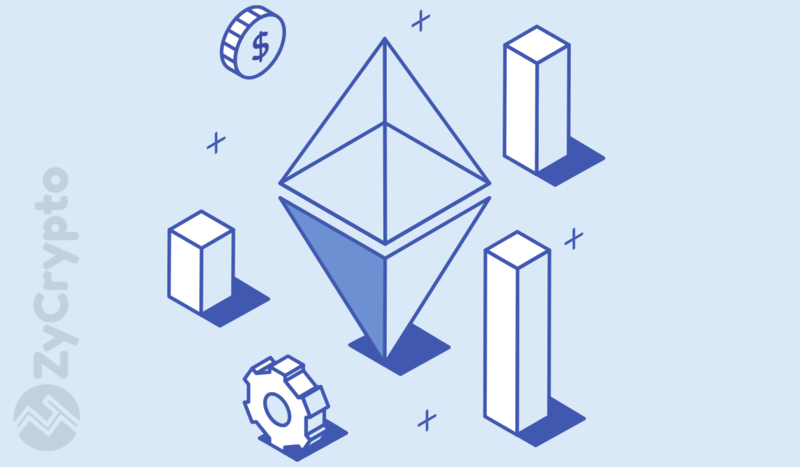 Proof-of-Stake (PoS) – Solutions like Beacon and Casper refer to converting how Ethereum is mined. Addresses how the system is secured and how new coins are created. Sharding – Addresses issues of scalability and transaction speed and stops one app from slowing down the network. eWASM – Allows code to execute faster and expands coding options and capabilities for the Ethereum Virtual Machine. Plasma – An extra layer that sits on top of the network that can handle massive amounts of transactions – Ethereum version of Bitcoin’s Lightning Network. Serenity -An upcoming major upgrade that creates a Proof-of-Stake chain – Serenity could increase scalability by as much as 1000x. The Ethereum project is undoubtedly complicated and developers will certainly be pushed to meet timescales over the coming months. However, Vitalik will play an integral role in ensuring Ethereum progresses accordingly. 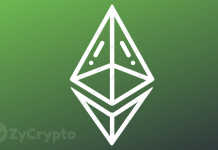 We are still very early in the progress of Ethereum’s capabilities and certainly will look forward to ETH’s advancement over the coming years.